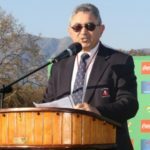 WP Rugby has informed its players that it is not planning to replace director of rugby Gert Smal with either Paul Treu or Peter de Villiers. 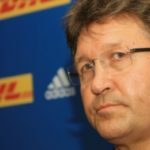 The Stormers players deserve better than being subjected to constant rumours and reports of power struggles and infighting, writes CRAIG LEWIS. 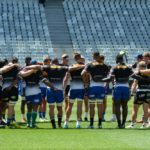 Stormers players met with WP Rugby officials on Monday to discuss the coaching controversy involving Paul Treu. 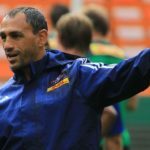 DHL has reportedly given WPRFU officials an ultimatum that they remove Paul Treu from the system or it may pull out as a sponsor. Treu to replace Smal as WP big boss? 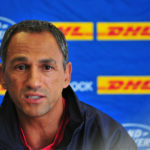 WPRFU president Zelt Marais reportedly wants Paul Treu to replace Gert Smal as the union’s director of rugby.